Direct Line Development is a contractor based in , . 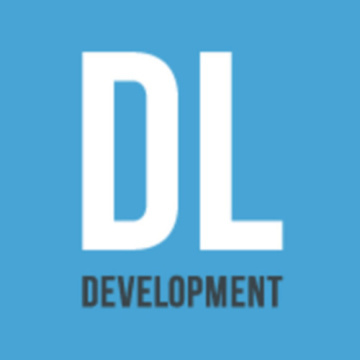 We don't have any additional information about Direct Line Development. Have you had work done by Direct Line Development? Let everyone know about your experience by leaving a review!